Enjoy building civilizations, but also like dice? Nations: The Dice Game has you covered. 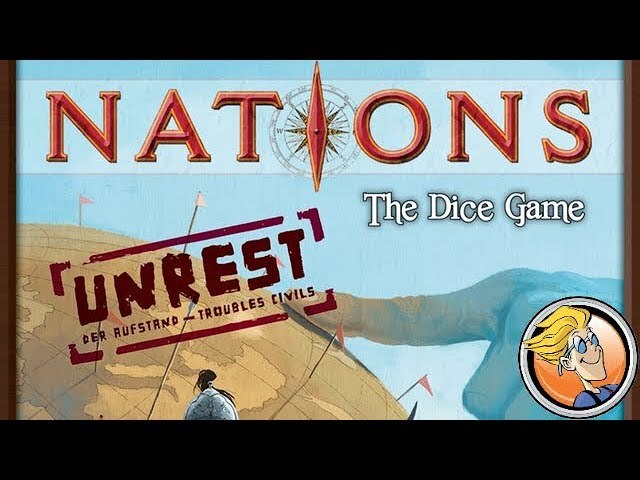 Although it’s based on Nations, Nations: The Dice Game is a game of tile-purchasing and wonder-building which is fast paced, with a focus on managing resources and pushing your luck in order to get what you need. Buy Nations: The Dice Game if you want a quick playing, easy-to-learn dice game of building up your empire and managing risk.